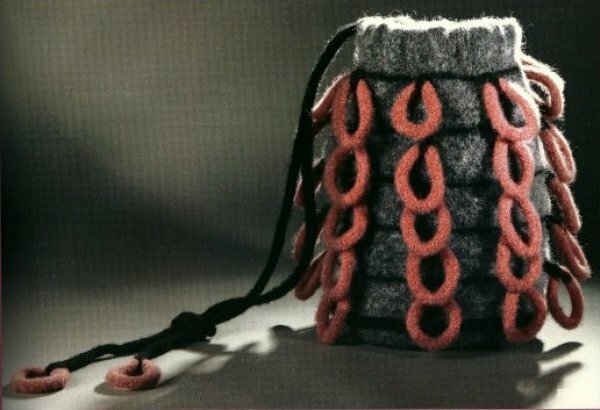 Pack contains enough Jamieson's Shetland Heather Aran to make one purse as pictured in Nicky Epsteinâ€™s Fabulous Felted Bags. :Additional materials required: two 8.5in black acrylic ring handles. 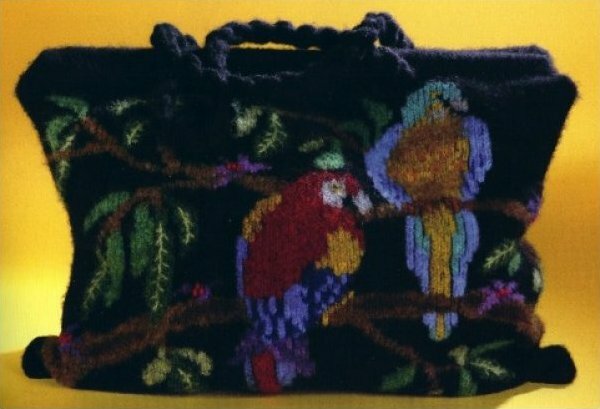 Pack contains enough Jamieson's Shetland DK yarn to make the purse as pictured in Nicky Epsteinâ€™s Fabulous Felted Bags. No additional materials needed. 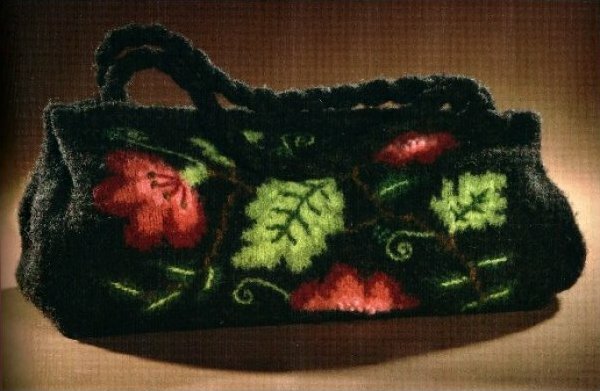 Pack contains enough Jamieson's Shetland DK to make the purse as pictured in Nicky Epsteinâ€™s Fabulous Felted Bags. Additional Materials needed: Bead fringe and large snap. . 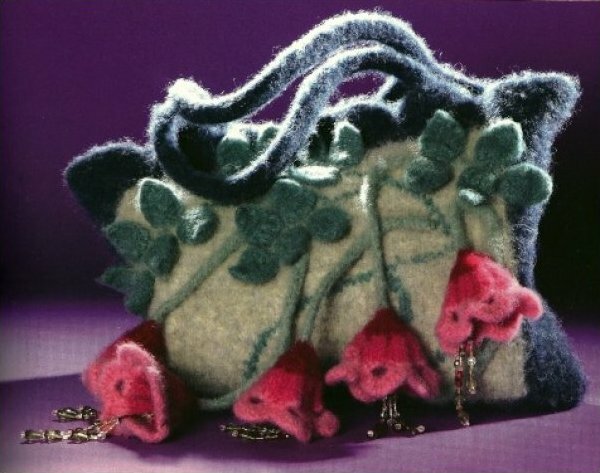 Pack contains enough Jamieson's Shetland DK yarn to make the purse as pictured in Nicky Epsteinâ€™s Fabulous Felted Bags. Additional materials needed: 2 .5in dowels-approx. 15in long, 6.5 x 16 in piece of buckram stiffener for bag bottom. 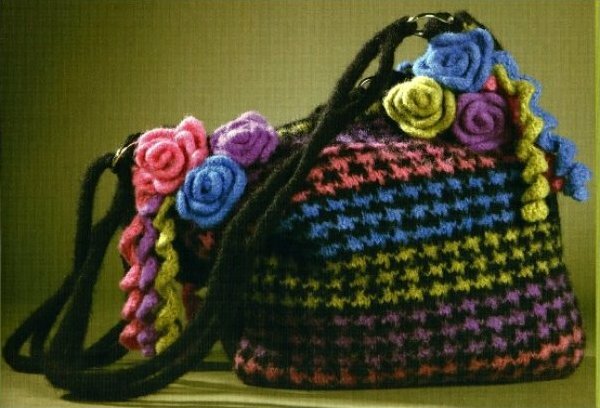 Pack contains enough Jamieson's Shetland DK yarn to complete purse as pictured in Nicky Epsteinâ€™s Fabulous Felted Bags. Additional materials needed: 4.5 silver purse frame with loops (LV60silver from the elegant ewe) & approx 26in of bead fringe. 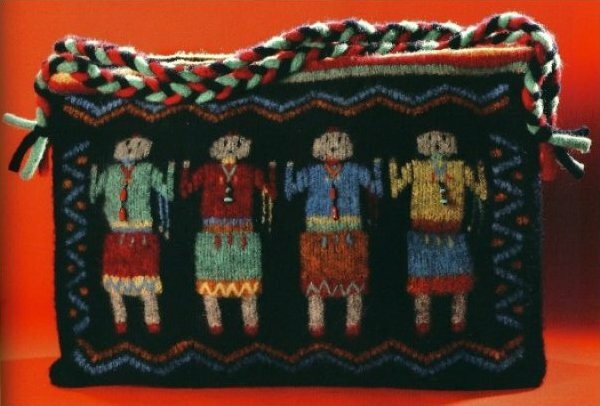 Pack contains enough Jamieson's Shetland Heather Aran to make the purse as pictured in Nicky Epsteinâ€™s Fabulous Felted Bags. Additional materials needed: 1 leather or vinyl soft black handles (approx 18in) & polyfil (small amounts to fill balls). 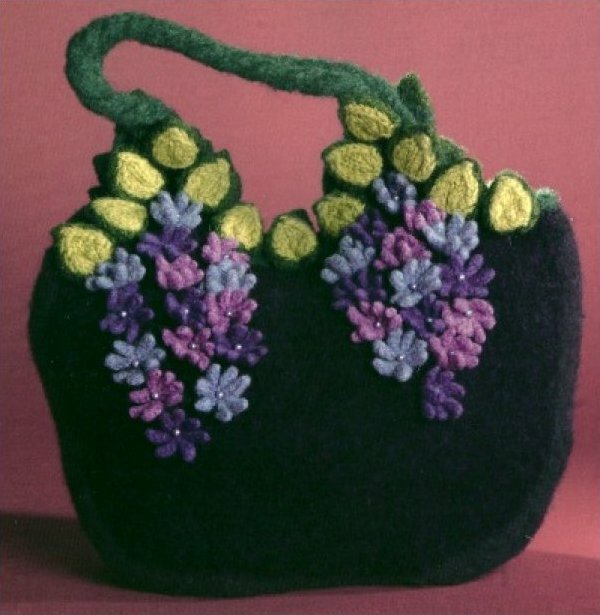 Pack contains enough Jamieson's Shetland DK yarn to make purse as pictured in Nicky Epsteinâ€™s Fabulous Felted Bags. Additional materials need: large snap and 4 .75in gold purse screw-on handle loops. 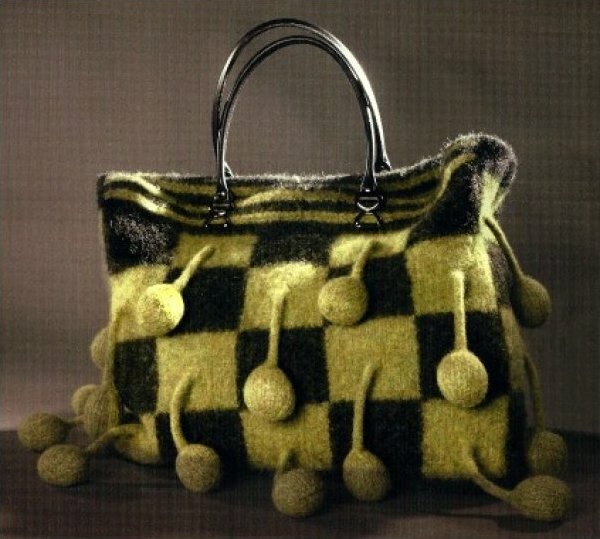 Pack includes enough Jamieson's Shetland DK yarn to make the purse as pictured in Nicky Epsteinâ€™s Fabulous Felted Bags. Additional material needed: Two .5in dowels approx 20.5 in long, large black snap. 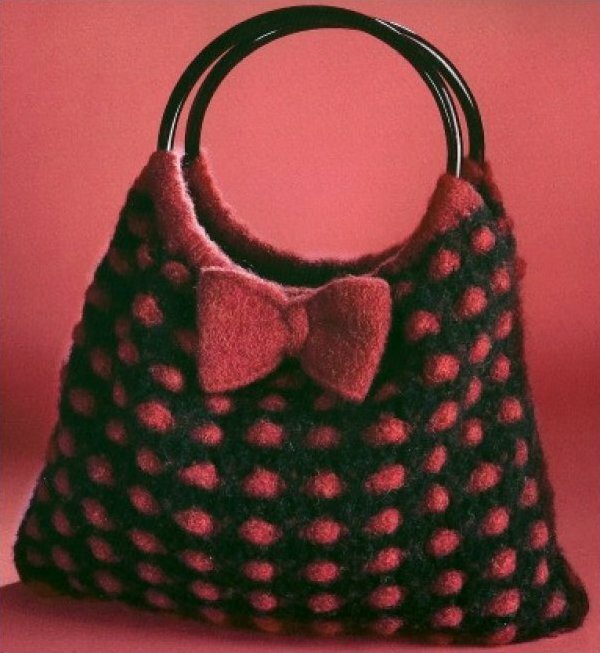 Pack contains enough Jamieson's Shetland Heather Aran yarn to make the purse as pictured in Nicky Epsteinâ€™s Fabulous Felted Bags. Additional materials needed 120 small round beads . 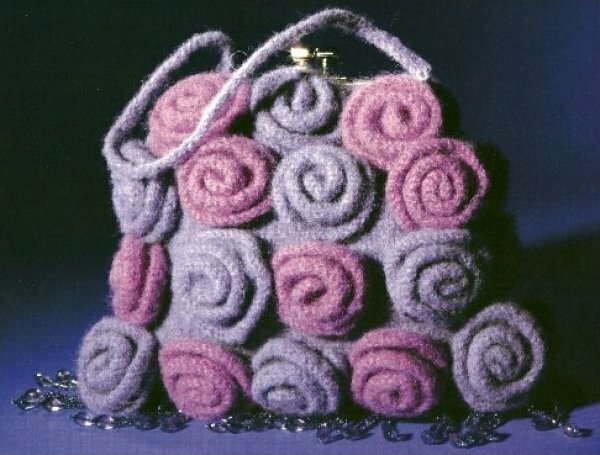 Pack contains enough Jamieson's Shetland DK yarn to make the purse as pictured in Nicky Epsteinâ€™s Fabulous Felted Bags. Additional materials needed: Two 1/16" dowels-approx 19.5 in long, Small beads for necklaces on figures, Large snap.